Cure Unknown: Inside the Lyme Epidemic, St.Martin's Press, hardcover 2008, kindle 2009, paperback 2009. First place winner in the American Medical Writers book competition, 2009. Bioterrorism: How to Survive the 25 Most Dangerous Biological Weapons, Citadel 2002. Pre-Parenting: The Art and Science of Parenting, Based on the Latest Findings in Brain Science, with Dr. Thomas Verny. Simon & Schuster, 2002. Medical Emergency!! : The St. Luke's-Roosevelt Book of Emergency Medicine, William Morrow, 1996. The Omega-3 Connection: The Groundbreaking Anti-depression Diet and Brain Program by Andrew Stoll, Free Press, 2001. Ghostwriter. The Complete Idiot's Guide to Surviving Divorce. Macmillan, 1996, 2001, 2005. Christian Family Guide to Surviving Divorce, Penguin, 2003. Lucid Dreams in 30 Days: The Creative Sleep Program , St. Martin's Press, 1992. Memory Enhancement in 30 Days: The Total Recall Program, St. Martin's Press, 1993. Mystical Experiences in 30 Days: The High Consciousness Program, St. Martin's Press, 1994. Nurturing the Unborn Child: A Nine-Month Program for Soothing, Stimulating and Communicating with Your Baby, co-wrote with Thomas Verny, M.D., Delacorte, 1991. Sold in the US, Japan, Spain and Portugal. 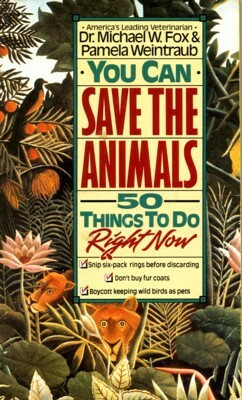 Save the Animals, co-wrote with Dr. Michael Fox, scientific director of the Humane Society, St. Martin's Press, 1991. 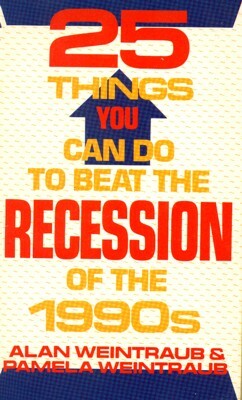 25 Things You Can Do to Beat the Recession of the 1990s, St. Martin's Press, 1991. Omni's Catalog of the Bizarre, Doubleday, 1985. 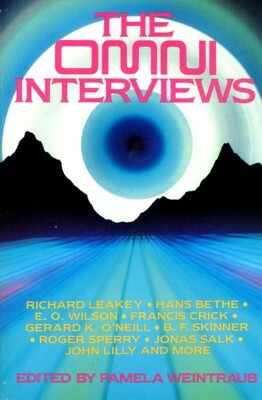 The Omni Interviews, Ticknor & Fields, 1984.